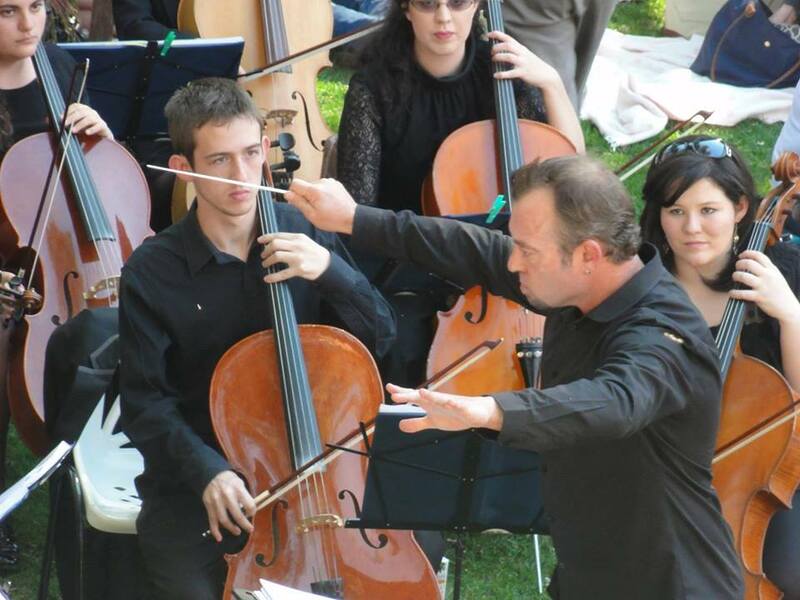 Following their successful concert last year, The Johannesburg Youth Orchestra will again entertain us with their unique brand of youthful verve. Join us for a picnic lunch and great entertainment in the lovely grounds of St Francis and bask in the melodies and mellow winter sunshine. Tickets: R100 each for adults; R50 each for people under 18. From: Louise on 083 275 7072 or louise.frahmarp@gmail.com. So bring your picnic blankets and delicious picnic baskets and join us for a concert of fun music in the winter sun. Please consider leaving your blanket behind and/or making a donation towards the purchase of blankets for the needy.